Georgian House’s cheesy afternoon tea is returning, which is brielliant news for all you cheese-lovers out there. 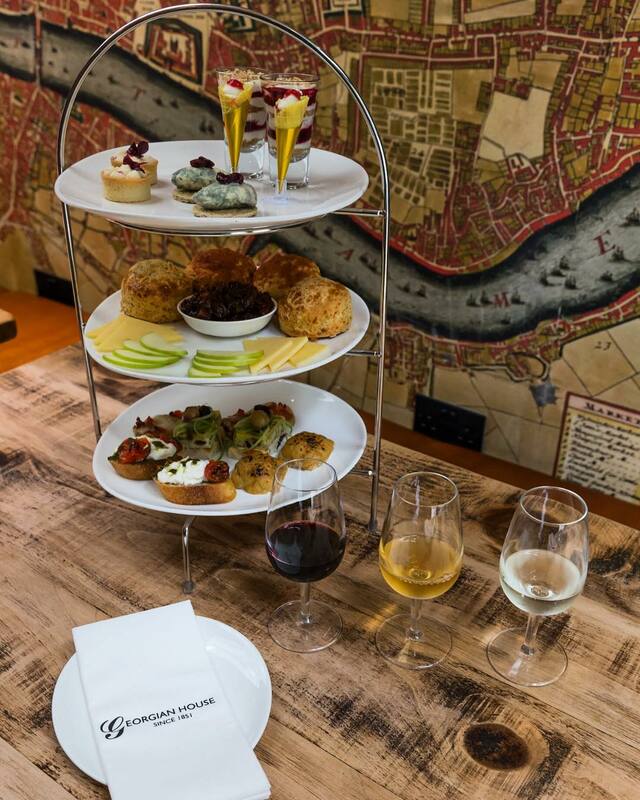 We first heard about the Cheese Afternoon Tea in July last year, when it came to Georgian House as a pop-up. But it was so popular that they’ve decided to bring it back for gouda. 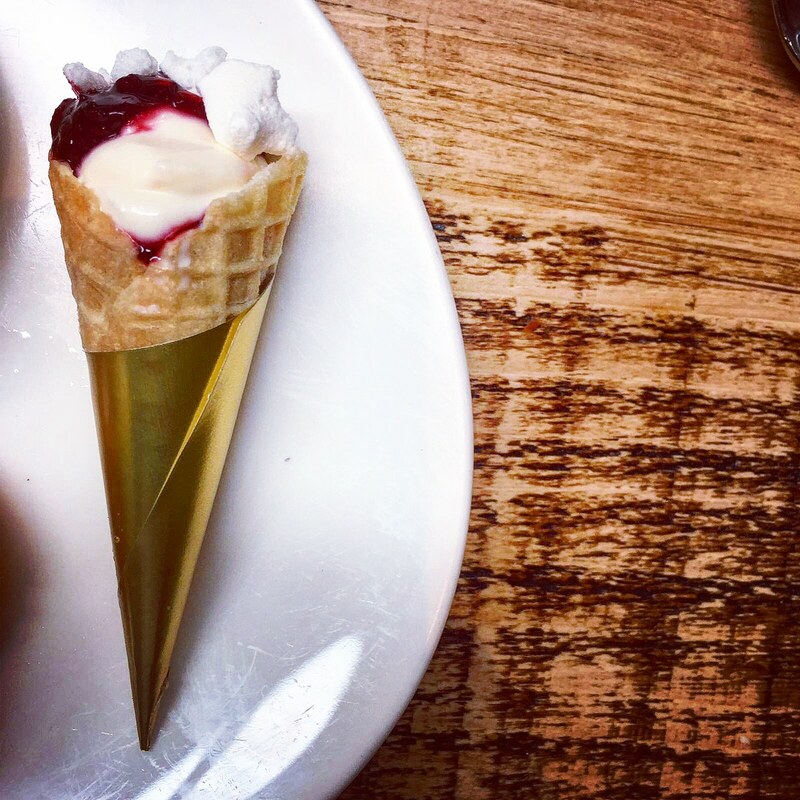 So, from September, it will feature both sweet and savoury treats, including: smoked cheddar Welsh rarebit; sheep’s cheese, Nduja and roasted pepper open sandwiches; cheddar, thyme and blue cheese scones; mini Black Forest cheesecakes; and raspberry and mascarpone cones. 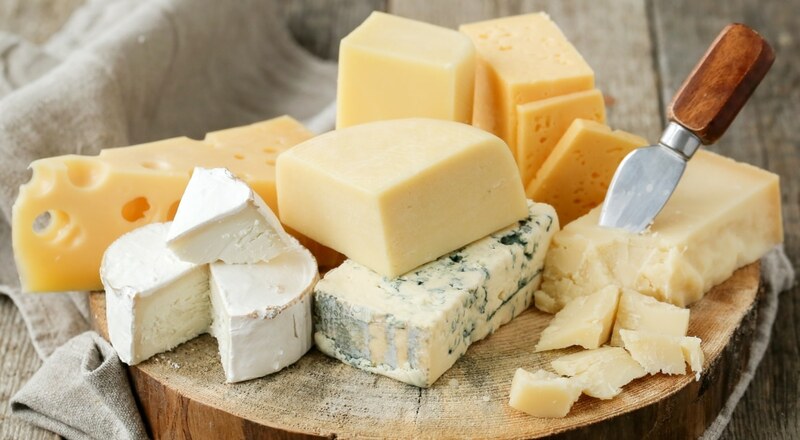 Keen to champion British suppliers, the menu will even star some delicious produce from London locals; for example, Borough Market’s Drunk Cheese and North London’s Cobble Lane Cured. However, there’ll also be produce from other UK suppliers such as Sussex’s High Weald Dairy. A drinks flight of sparkling wine, red wine and cider will be available to wash everything down, as well as the option to upgrade to bottomless prosecco – because who said that be exclusive to brunch? 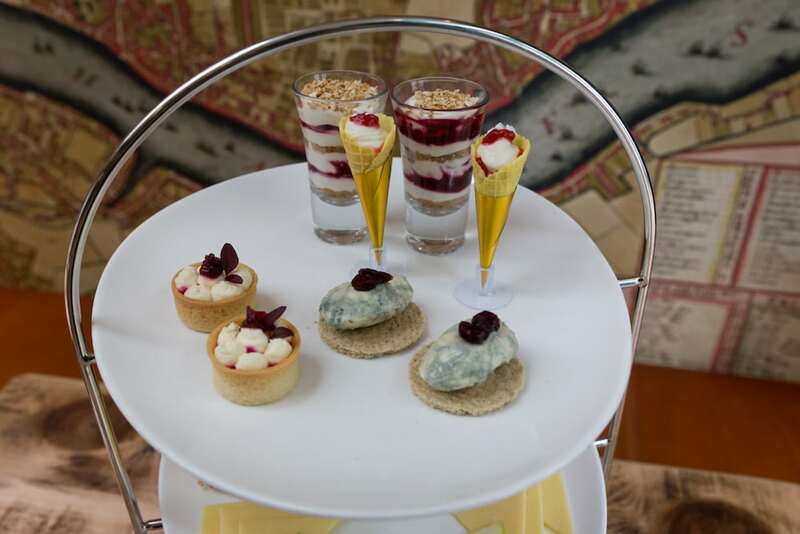 The Cheese Afternoon Tea costs £40pp Monday to Friday, or £45pp on Saturdays and Sundays. 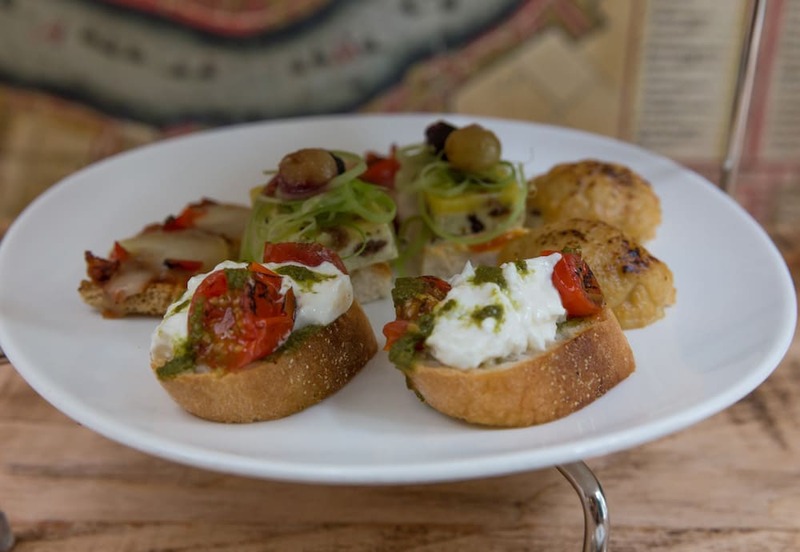 The drinks flight will cost £15pp, while bottomless prosecco will set you back £20. Bookings must be made 48 hours in advance and you can do that here. For more information, visit their website or find Georgian House at 35 – 39 St George’s Drive, Pimlico, near Victoria station, SW1V 4DG.